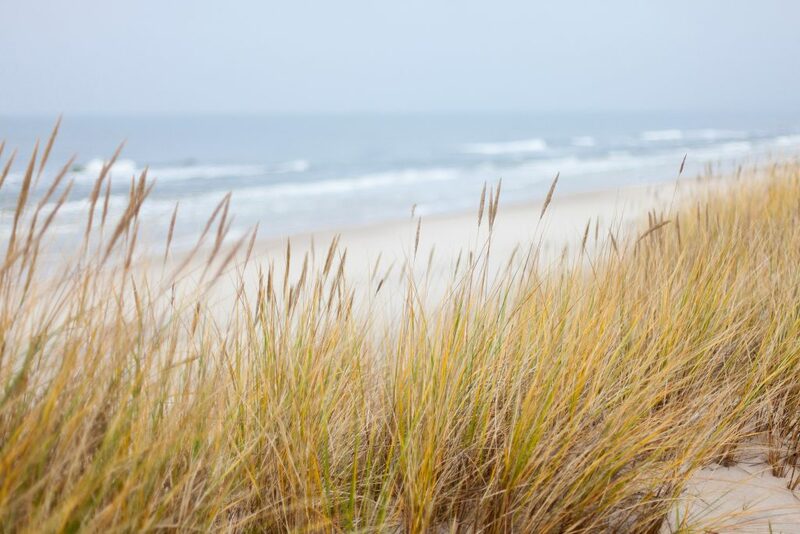 8 Great Reasons to Take a Spontaneous Vacation Now! While it’s good to plan ahead, at Stan White Realty & Construction we know how tough that is to do some times. Every now and then we’re surprised with some unexpected down time and at this time of the year it couldn’t be more welcomed! 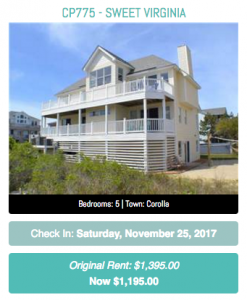 When you need to take some time off and the Outer Banks are calling you, check out the last minute deals and special offers we have on Outer Banks Rentals. 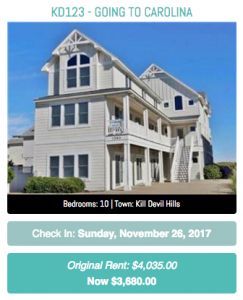 We have 8 properties that are available the week of November 25 that will make you say, “Oh yeaaaaaah.” We get it that you can’t always plan ahead and sometimes it’s just good to be rewarded for being spontaneous…almost as if you planned it that way! C’mon down, or over, or up, whichever the case may be. Just don’t miss the sweet deals on our last minute accommodations because they won’t last forever! 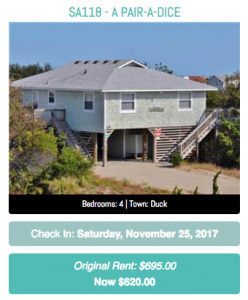 Give us a call at Stan White Realty at 800-338-3233 or contact us online and we’ll assist you in finding that perfect last minute place to stay on the Outer Banks! 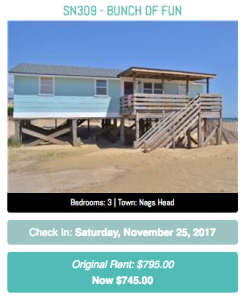 Author Outer Banks RentalsPosted on November 20, 2017 Categories Holiday TravelLeave a comment on 8 Great Reasons to Take a Spontaneous Vacation Now! It may still be autumn but it’s the perfect time to start making those holiday travel plans. 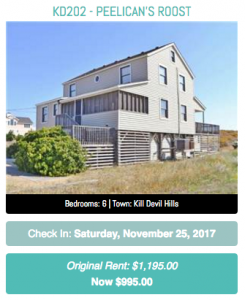 When you make your reservations this early it gives you the best chance to take advantage of inexpensive travel options, including our reduced prices on rentals. 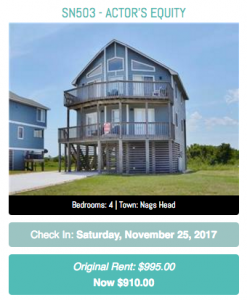 And when you’re looking for accommodations, be sure to check out the Weekly Rental Specials we have on Outer Banks Rentals. 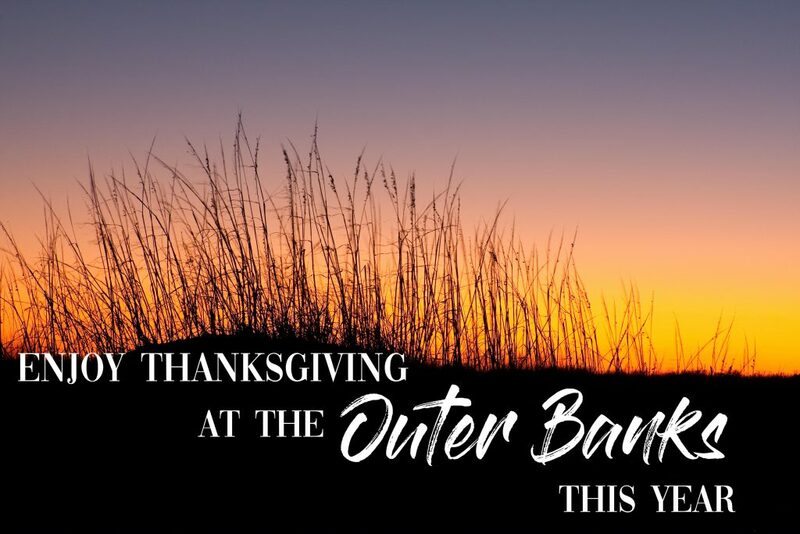 Following are some tips on how to save on your upcoming holiday travel when you’re planning a vacation to the Outer Banks. 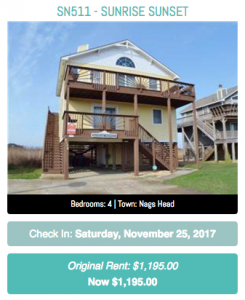 Check out our Specials page for huge savings on our vacation rentals listed by date. 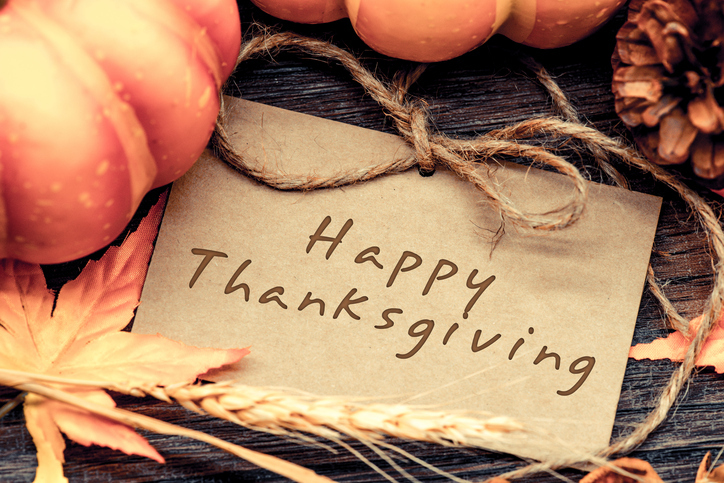 Consider flying on Thanksgiving Day, Christmas Day or early New Year’s Day when travelers can often take advantage of significant savings. 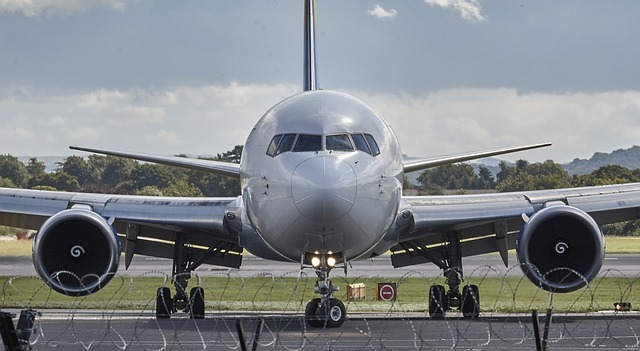 Be open to taking connecting flights since an itinerary that includes one stop can often save you as much as $100 over a direct flight. Consider flying part way then driving the rest of the way to your destination or drive to a different airport and fly from there. Most Internet search sites can check fares at airports up to 100 miles from your ultimate destination. Think about whether you really need to rent a car. If you’re visiting family it doesn’t hurt to ask if they’d pick you up and return you to the airport. Are most of the places you want to visit within walking distance? 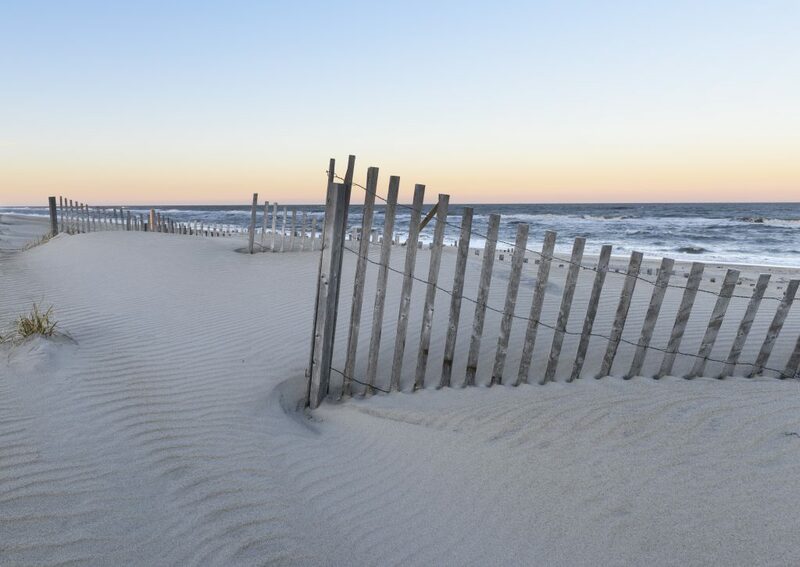 If you’re going to a warmer destination like the Outer Banks, consider renting bicycles for the week to get around more easily. 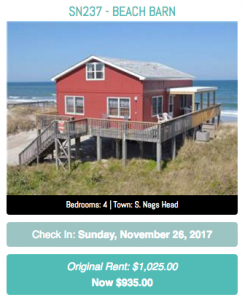 With all the money you’ll save using these tips and taking advantage of the Weekly Rental Specials we have on Outer Banks Rentals you’ll be able to stay and enjoy your holiday vacation for another day or two!